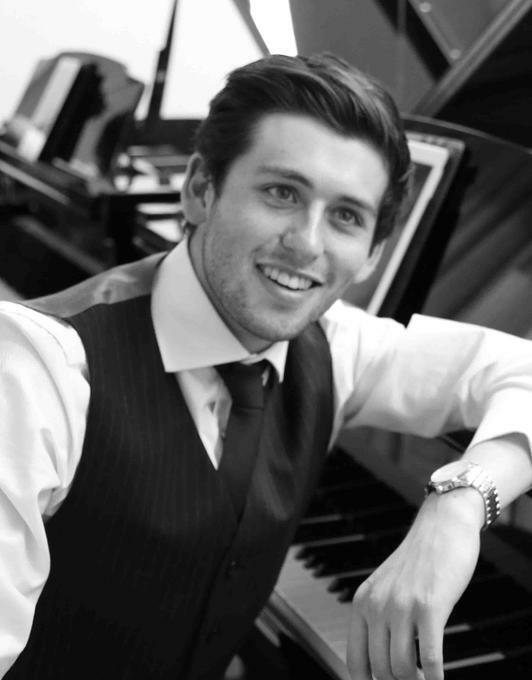 A2B Music can offer a half or full day approach, saving you money and maximising on a range of styles and genres - Start with solo piano in the morning, or ceremony. Jazz classics with a vocalist and pianist during the reception and then in the evening piano bar rock n roll numbers with backing to get everyone in the party spirit ready for the DJ? 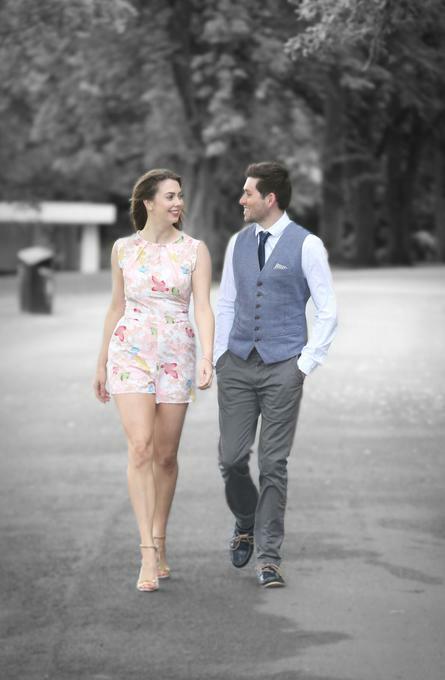 A2B are an excellent new piano and vocal duo, performing at a wide variety of events, including private parties, weddings and corporate functions. A2B have a wealth of experience working all over the country performing a large selection of music from Smooth Jazz Classics and 1950’s Bebop to Classical Arias to Pop. Stunning vocals and the gorgeous piano create that perfect duo you need to compliment any party. Each set is 45-50mins long. We can play up to 2 hours or throughout the whole day depending on the client. A2B are more then happy to learn specific songs. Enough for a keyboard and a singer. A2B are an excellent new piano and vocal duo, performing at a wide variety of events, including private parties, weddings and corporate functions. A2B have a wealth of experience working all over the country performing a large selection of music from Smooth Jazz Classics and 1950’s Bebop to Classical Arias to Pop. Stunning vocals and the gorgeous piano create that perfect duo you need to compliment any party. A2B deliver an excellent bespoke service tailoring both our image and repertoire to suit your party needs. Whether you’re looking for a relaxed jazz vibe, easy listening ballads or dance floor hits A2B is guaranteed to make your party fantastic. A2B have a varied set list depending on what the client needs. 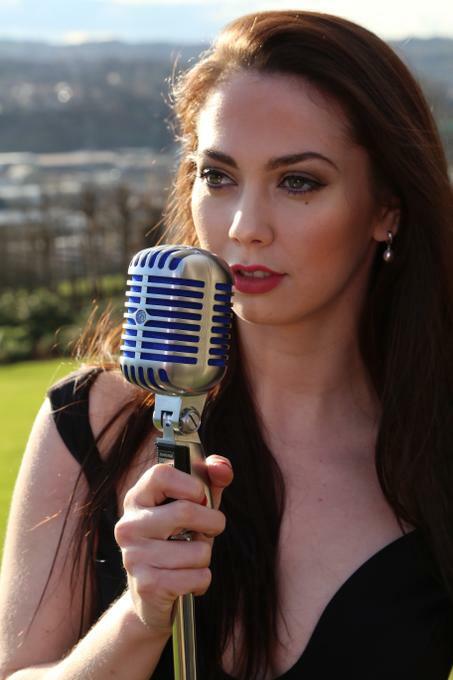 We do jazz/swing, easy listening, pop and dance floor fillers or a mixture.